Return to the world of Hiccup and Toothless in the latest installment of the How To Train Your Dragon story. 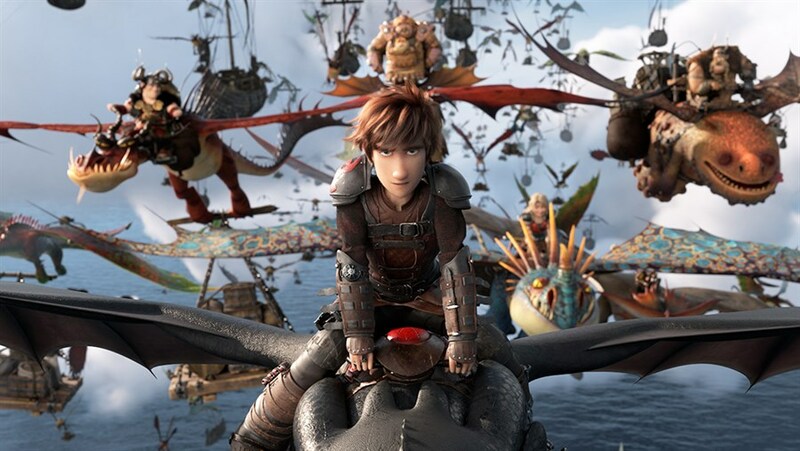 Now chief and ruler of Berk alongside Astrid, Hiccup (Jay Baruchel) has created a gloriously chaotic dragon utopia. When the sudden appearance of a female Light Fury coincides with the darkest threat their village has ever faced, Hiccup and Toothless must leave the only home they've known and journey to a hidden world thought only to exist in myth.